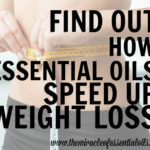 Are you looking for essential oils to lose 10 pounds fast? 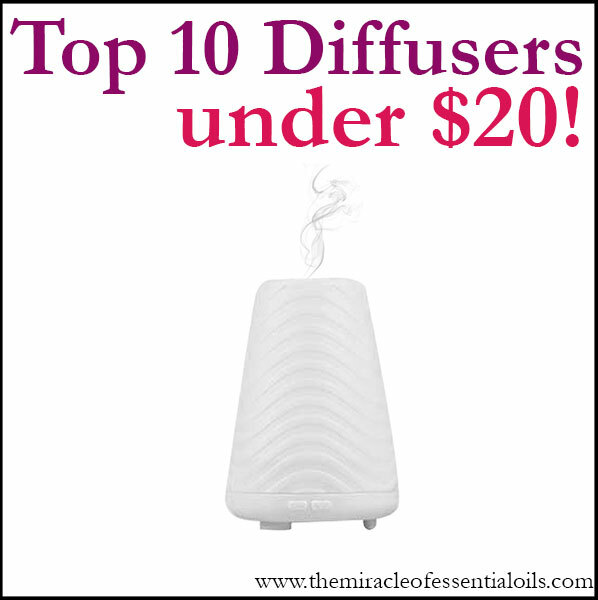 Look no further than the top 5 oils listed here! Here’s to a slimmer, fitter body in no time! I used the Daily Cardio App which has quick workouts that make you sweat super fast – you can choose to do the 5 min, 10 min or 15 min workouts. You can choose to do two to four 10 minute workouts every day! Intermittent fasting on the other hand, is a type of mini fasting, where you do not eat for up to 16 hours including the time you’re asleep at night. For example, if you have dinner at 7pm, then you’ll fast for 16 hours, eating at 10 am the next day! It’s not that hard to do because you can quickly get used to it – especially if you’re determined to lose weight. Water is allowed during this time because it has 0 calories! I’m telling you, these are the best tried and tested ways by yours truly to lose 10 pounds super fast. In fact, believe it or not, I lost 12 pounds in 8 weeks about 6 months after childbirth. Truth to be told, it was NOT easy. 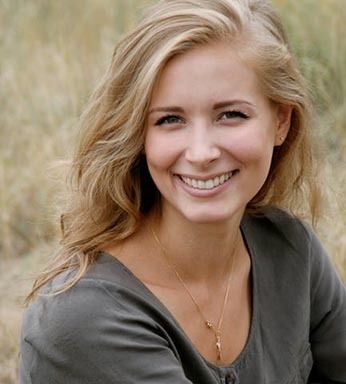 Intermittent fasting is not an easy thing especially when you’re nursing but it can help you trim off that excess pregnancy fat that can remain forever if you’re not careful! Cardio workouts are much worse especially when you’re doing them 10-15 minutes every single day. 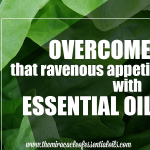 But let me tell you something that will make those two methods above much easier, a lot more fun and helpful in your weight loss journey – ESSENTIAL OILS! That’s a LOT of benefits and they all work in promoting a fitter, slimmer and stronger body naturally! 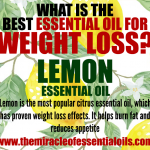 Essential oils work topically & aromatically to reduce food cravings, break down old fat cells that form cellulite, increase metabolism & energy, eliminate toxins and more, which all help you lose weight naturally and safely! 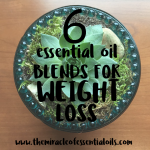 Now let’s take a look at the top 5 essential oils to lose 10 pounds fast! When it comes to weight loss, grapefruit essential oil is one that you simply must have on hand. It contains d-limonene, which helps support metabolism by inducing lipolysis also known as the breakdown of fat! Grapefruit also actively fights cellulite! Use grapefruit essential oil in a body massage oil, diffuse it for 10 minutes daily and add it to your bath salts to benefit from it. 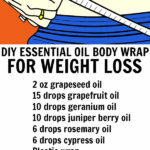 Recipe for anti-cellulite & weight loss body oil can be found here. Peppermint is refreshing & energizing. Diffuse it 15 to 30 minutes daily, sniff it through a handkerchief or add it to your personal inhaler to help slam chocolate cravings, or any sweet cravings you may have! It’s also good to sniff immediately after a workout for energy boost! Lemon is amazing when it comes to shutting off thoughts of food and yummy things. Just diffuse it when you feel like eating something fatty & greasy or loaded with sugar! It also helps increase energy and improving your mood. So if you’re lazy to workout, diffuse some lemon before jumping on the treadmill or doing some squats! It will make you feel happier, more confident and energized! Rosemary is one of my favorite essential oils. The scent is refreshing and herbal. What’s more is that smelling it boosts memory! Even more amazing is that rosemary can aid in your weight loss journey! Sniffing it reduces food cravings & suppresses appetite. Rosemary can also be used in a massage oil or mixed in bath salts to reduce water weight, cellulite & bloating! Ginger is excellent for detoxifying the body, which is very useful in your weight loss journey. It also assists in curbing food cravings with its sharp spicy scent. One of my best ways to use ginger is by actually mixing it with coconut oil and adding it to a bath. But be very careful! Ginger is a ‘hot’ oil that can cause burning sensations! Mix just 4-5 drops of ginger oil in 2 tbsp of coconut oil and add it to your bath. It’s invigorating to the body and detoxifies it by stimulating blood & lymph flow. 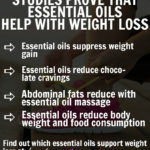 So are you ready to use any of the above essential oils to lose ten pounds fast?! Share below!